Welcome to the Irish YouTube page. 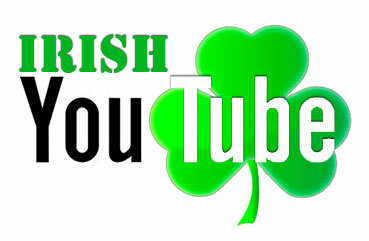 Well maybe not YouTube but here are just some of the most viewed Irish related videos online today. I could have included father ted here but I could not embed them in this page. There are lots more I could put in there also. Please fill out the comment area at the bottom of the page with your suggestions and I will add them to my page. I hope you like the videos I have chosen. I also know that this is not an irish video but the gummy bear is speaking irish and he is a gummy bear.